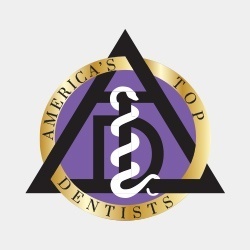 Dr. David McCarl is Licensed General Dentist who earned his B.A. 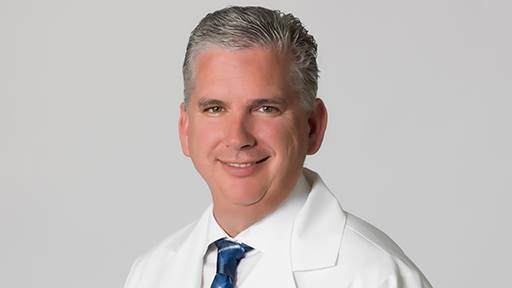 in Biological Science from the University of Maryland, Baltimore County before advancing to the University of Maryland Dental School, where he earned his Doctorate of Dental Surgery and completed an advanced restorative clerkship. 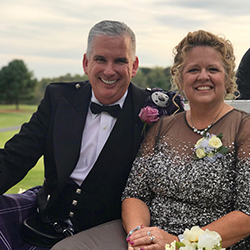 Dr. McCarl and his wife, Pam, have three children and reside in Howard County with their many pets. In his spare time, he enjoys outdoor sports, mountain biking, hiking, camping, carpentry and volunteering with Oak Ridge Community Church. Dr. Dave and his wife Pam breed Australian Labradoodles. You can learn more about this breed and their awesome Doodles and pups at www.edenvalleylabradoodles.com . Certified in the treatment of obstructive sleep apnea (OSA).